Dr. Tahir Cader is a Distinguished Technologist within HP’s HP Servers (HPS) organization, with demonstrated success in defining Power & Cooling strategies and architectures from the product through to the data center for HP’s Hyperscale, HPC, and Enterprise market segments. In particular, his emphasis is on issues relating to thermal management (air and liquid), end-to-end management, energy efficiency, and lowest TCO of data centers. Dr. Cader is also active with external standards bodies and public policy organizations. He is a member of The Green Grid’s BOD, Chair of The Green Grid’s Liquid-Cooling Working Group, is a member of The Green Grid’s Technical Committee, is The Green Grid’s Liaison to ASHRAE TC9.9, and is a member of ASHRAE TC9.9. 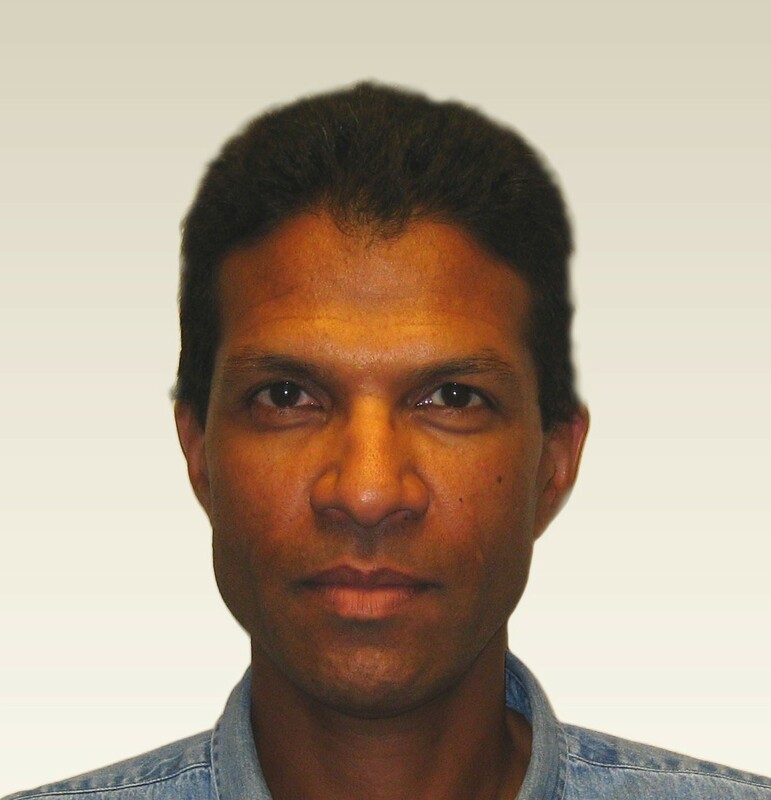 With over 22 years of experience in the thermal management and data center industries, Dr. Cader is both a sole inventor as well as a co-inventor for over 20 issued and more than 30 filed patents, and is a co-author for more than 45 peer-reviewed journal, conference, and trade journal technical articles. He was the lead editor/author for the ASHRAE/TGG joint book entitled “Real-Time Energy Consumption Measurements In Data Centers”, and was also a significant contributor to several published ASHRAE Datacom Series books.